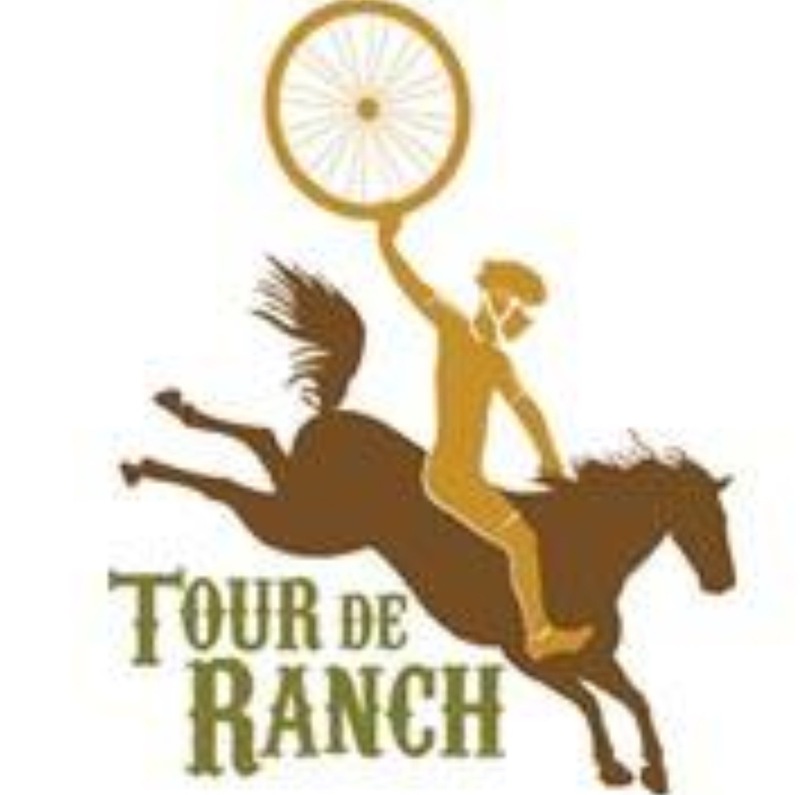 The Tour de Ranch is back again on April 14, 2018. It starts and ends at Vernon Elementary School. There will be a road metric, dirt metric and a 25 mile Family Ride. The riders meetiing begins at 7:45 a.m. On line registration ends on April 8, 2018 at 6:00 p.m. After the deadline date, we will have registration at the event between 6:30 - 7:30 a.m. However, it will be a $5 more and no t-shirt guarantee. Packet Pick up will be available at Diego's on Thomas Drive from 5:30 p.m. - 7:00 p.m. There will be support and rest stops with water, sports drinks, fruit, cookies and portable bathrooms. After the event, food and drinks will be available. It's a great course with some fun hills. Helmets are required, no headphones or headsets and riders must obey Florida traffic laws. If you abandon the ride, please let sag or ride support know.